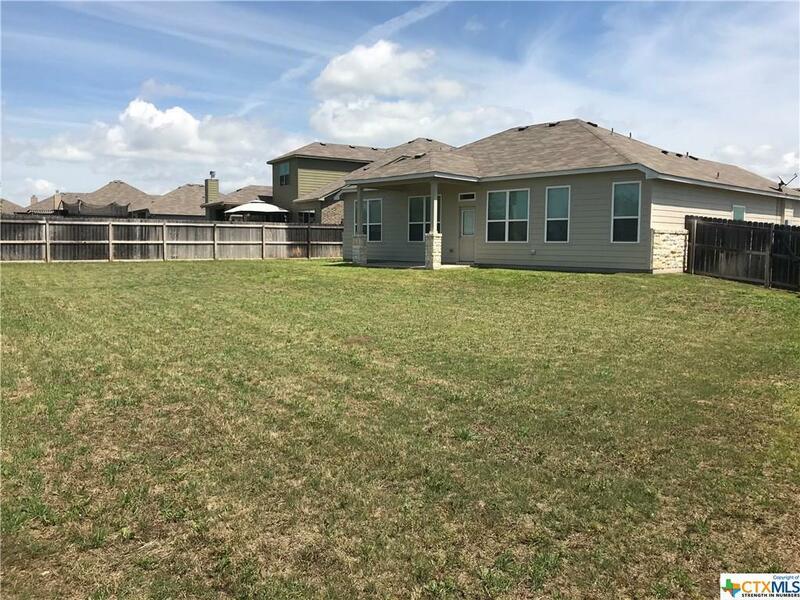 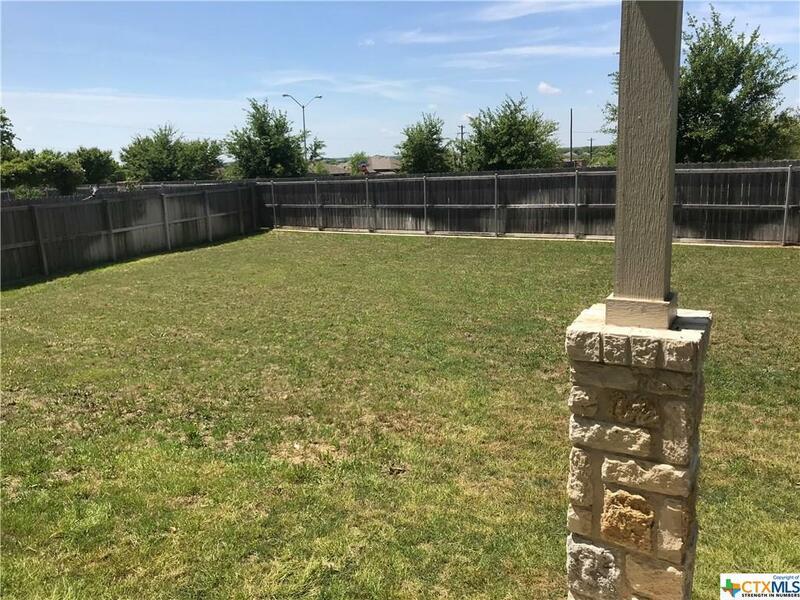 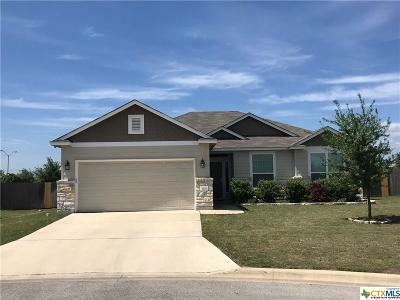 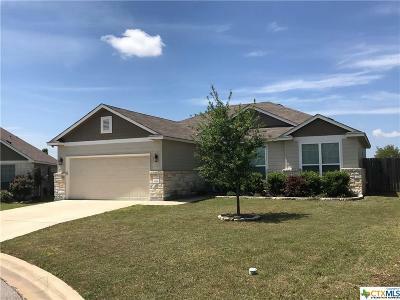 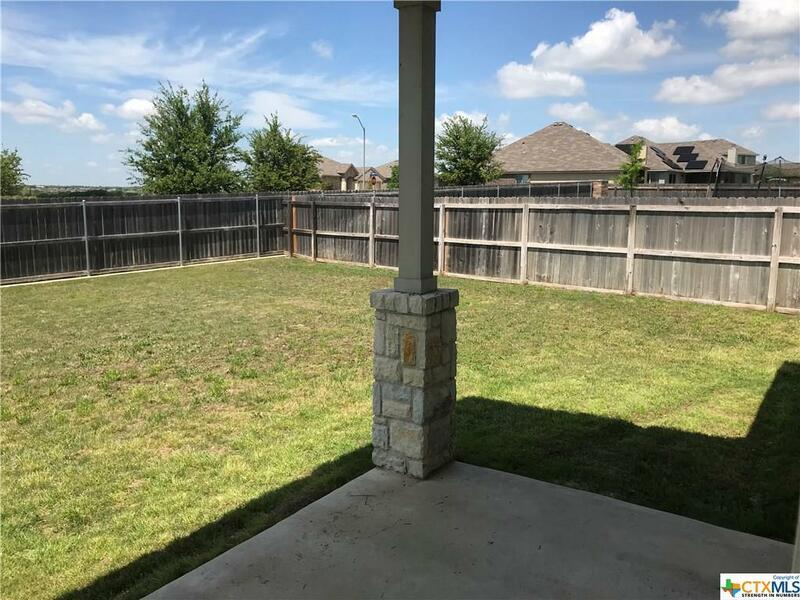 This is an efficient 4 Bed 2 Bath home that was built by Kiella Homebuilders, located in the desirable gated Hills of Westwood subdivision walking distance from Pirtle Elementary & Lake Belton Middle. 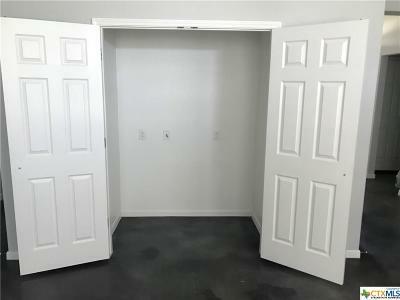 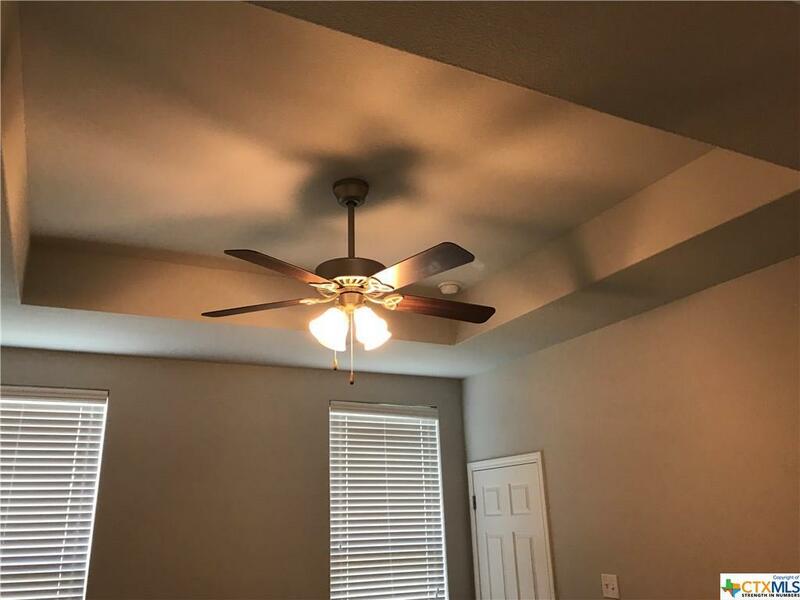 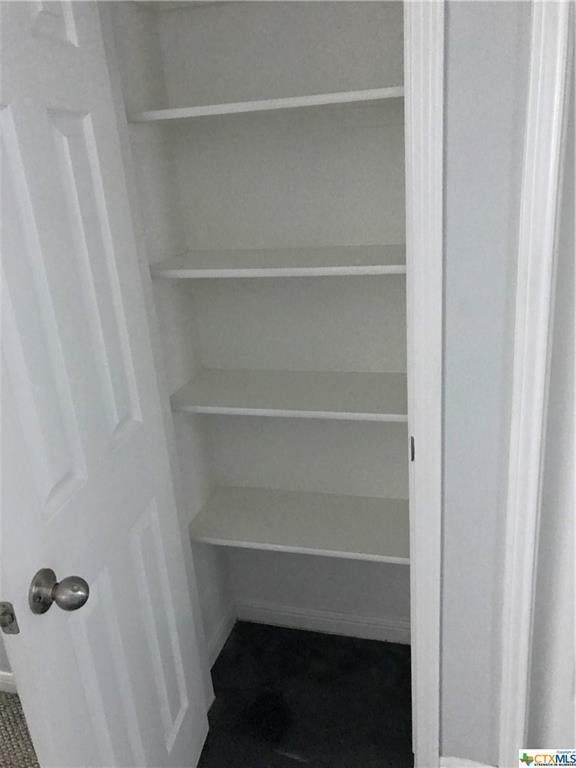 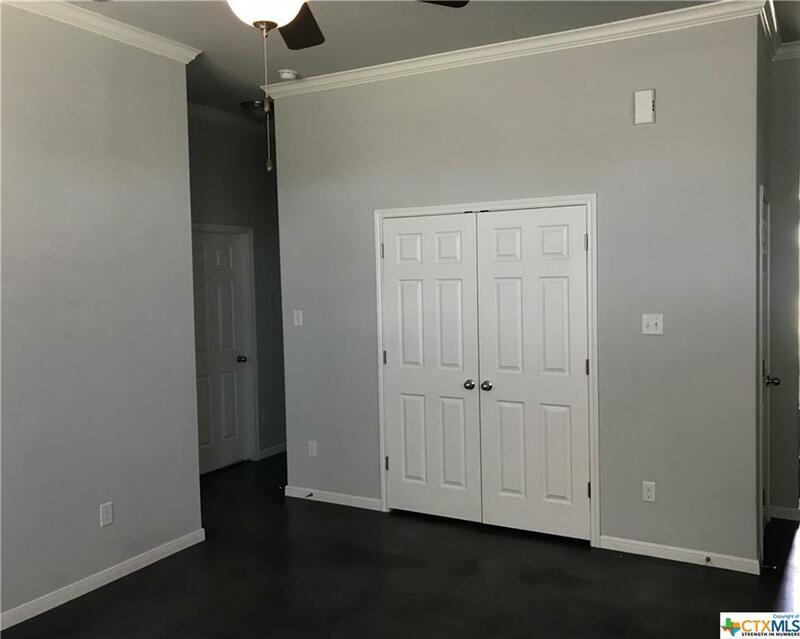 There are 10 ft. ceilings throughout the Entry, Kitchen and Living Room and 9 ft. ceilings in all bedrooms and bathrooms, including a tray ceiling in the Master Bedroom. 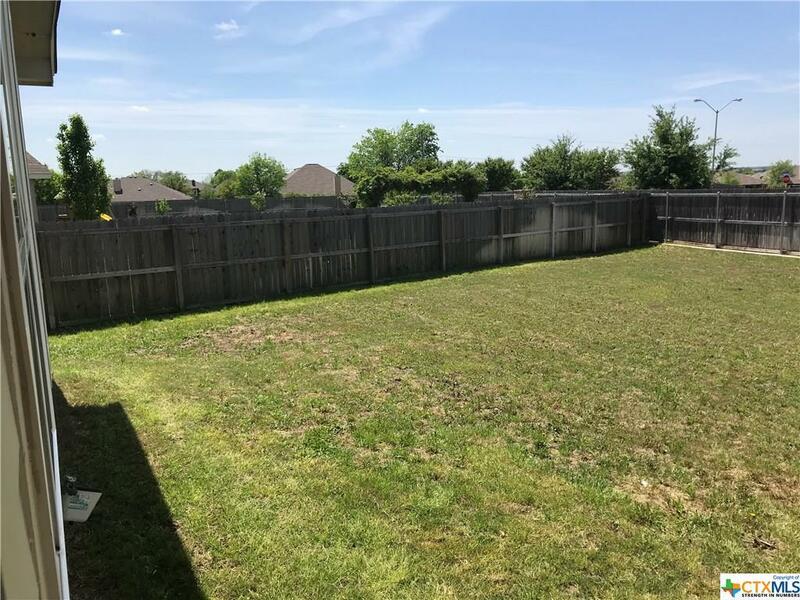 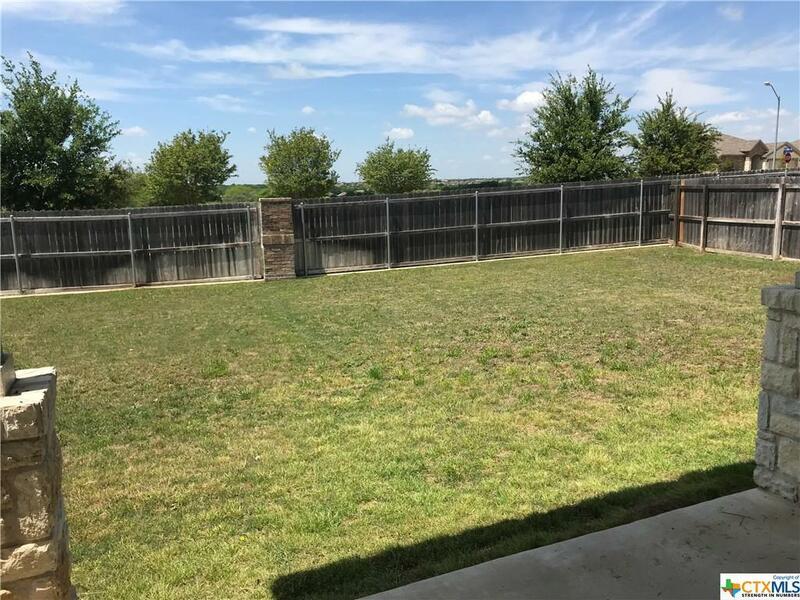 You will never have a neighbor living behind you on this .23 acre lot that has full sod (Bermuda), a sprinkler system and 6 ft. privacy fence. 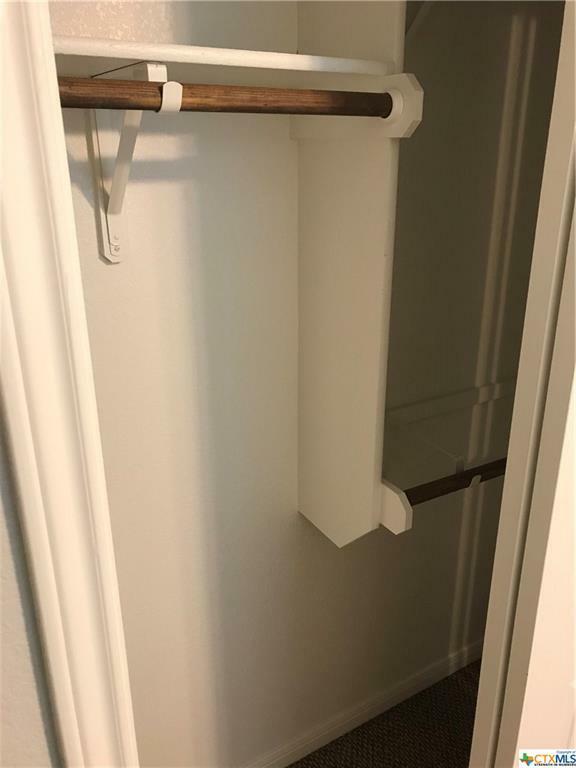 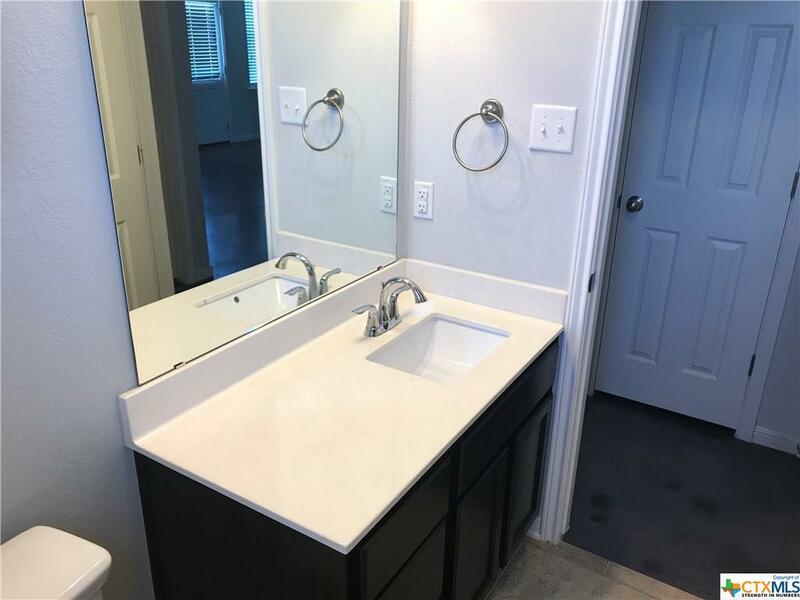 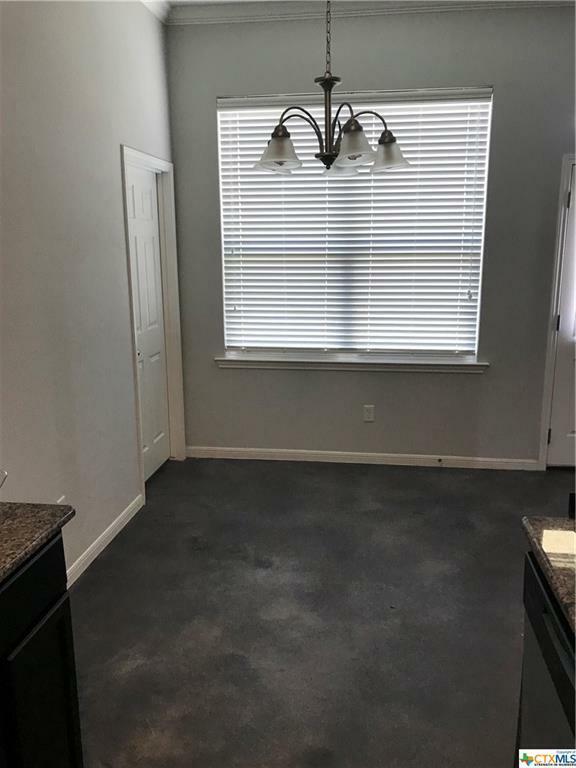 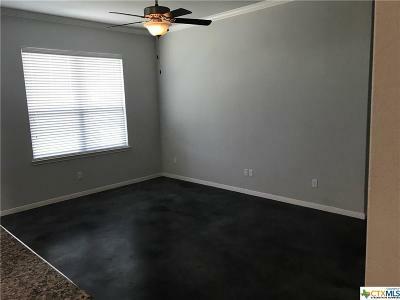 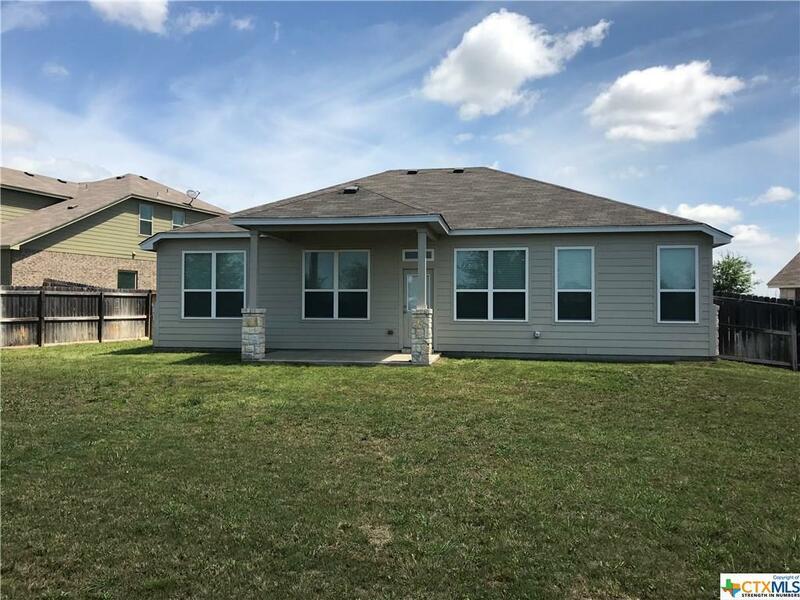 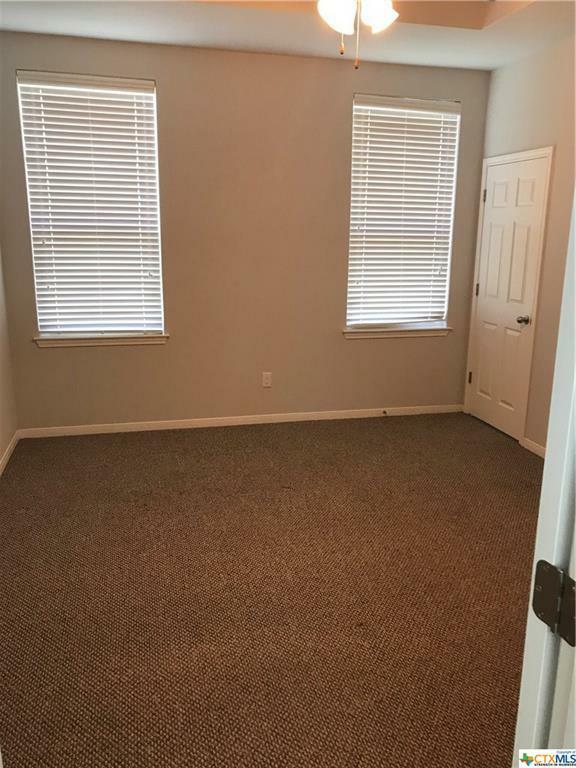 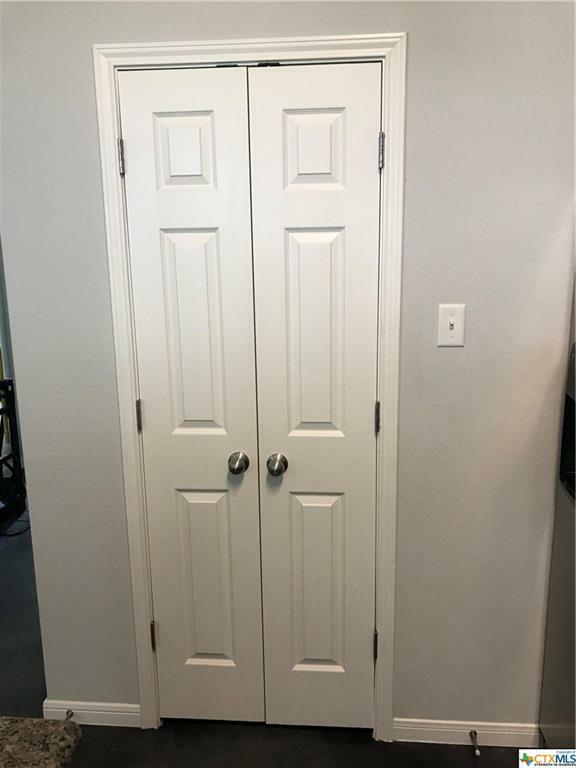 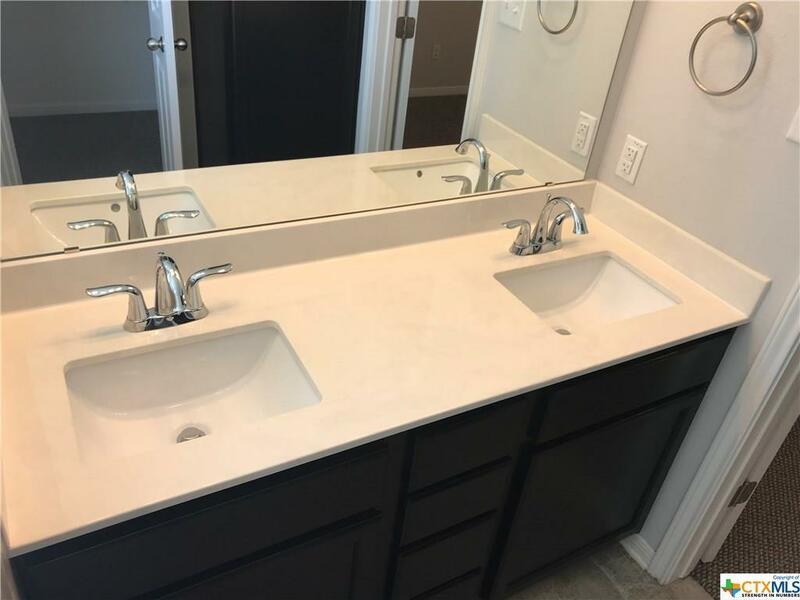 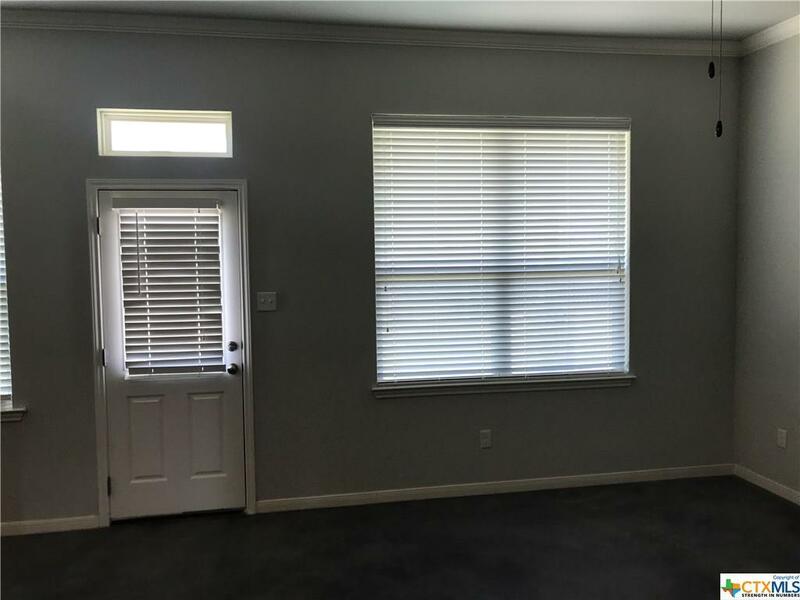 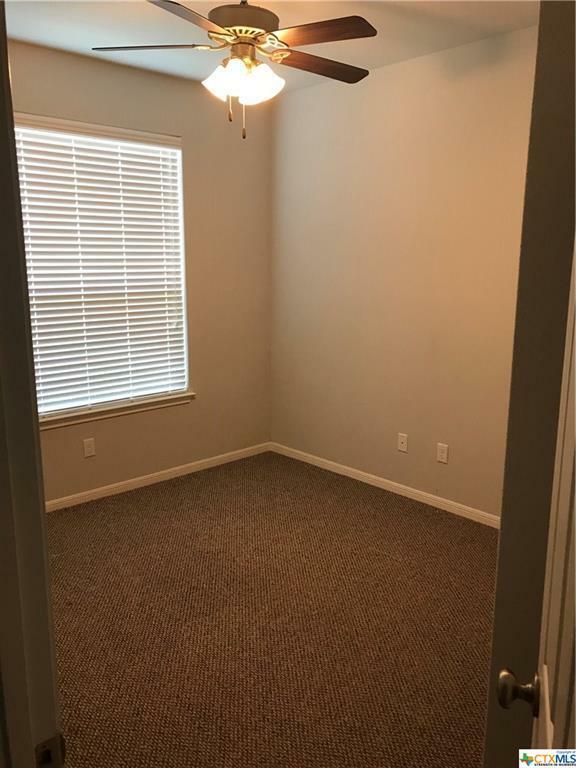 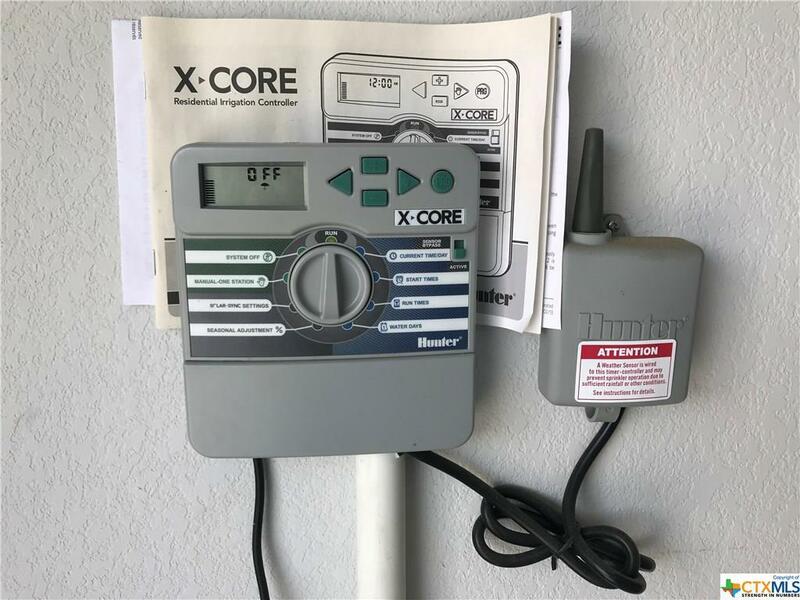 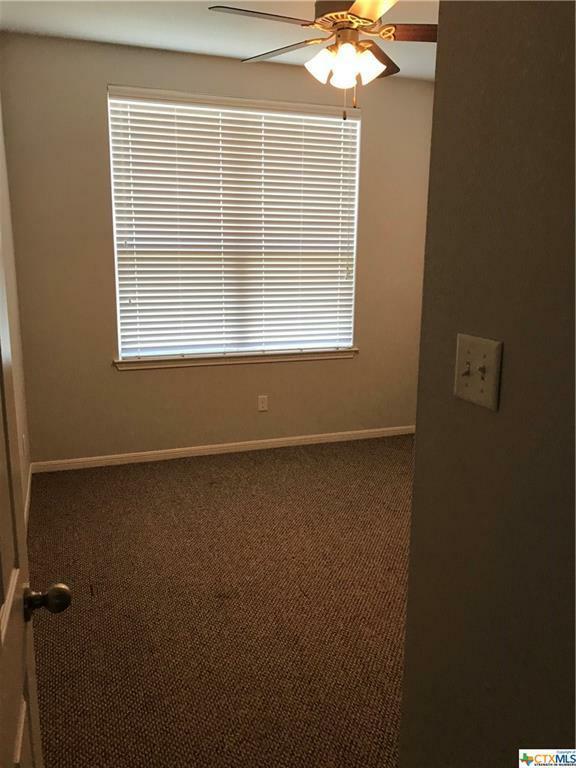 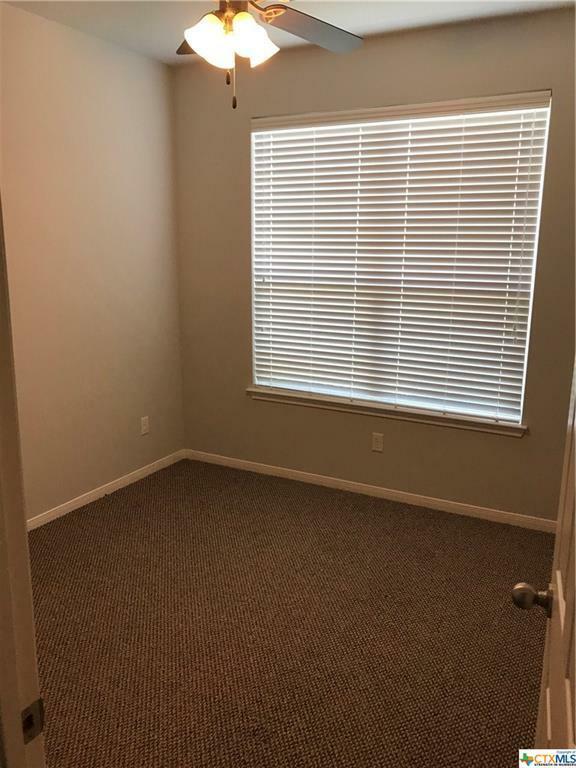 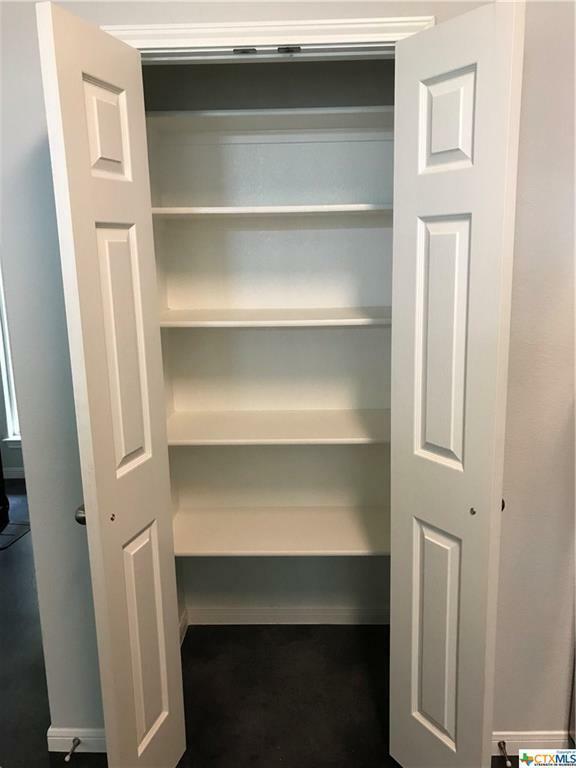 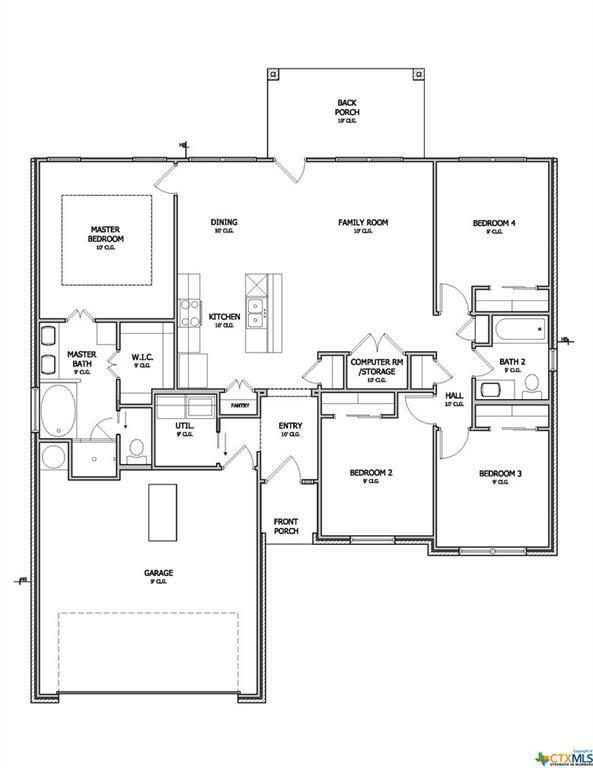 It is a split floor plan layout with gorgeous Stained Concrete Floors throughout the Entry, Kitchen, Utility, Living Room and Halls, upgraded Berber carpet in all Bedrooms/closets and tiled Bathrooms. 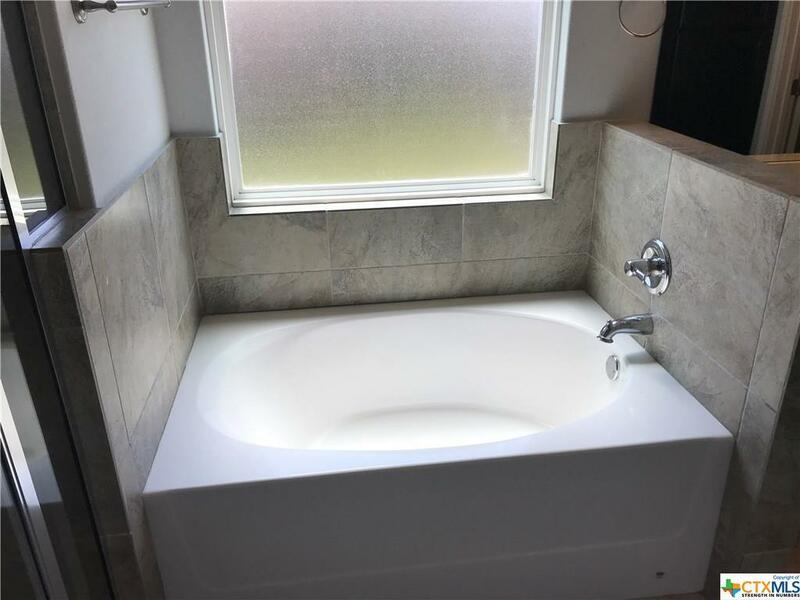 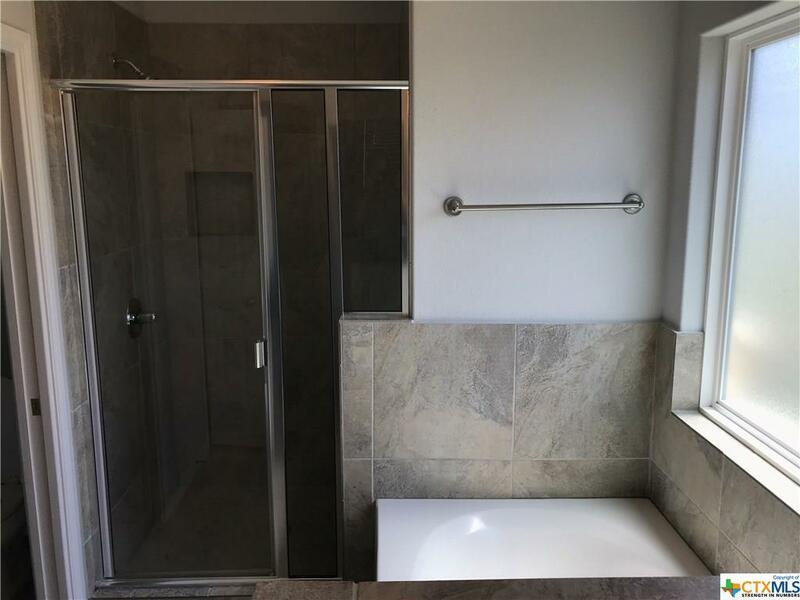 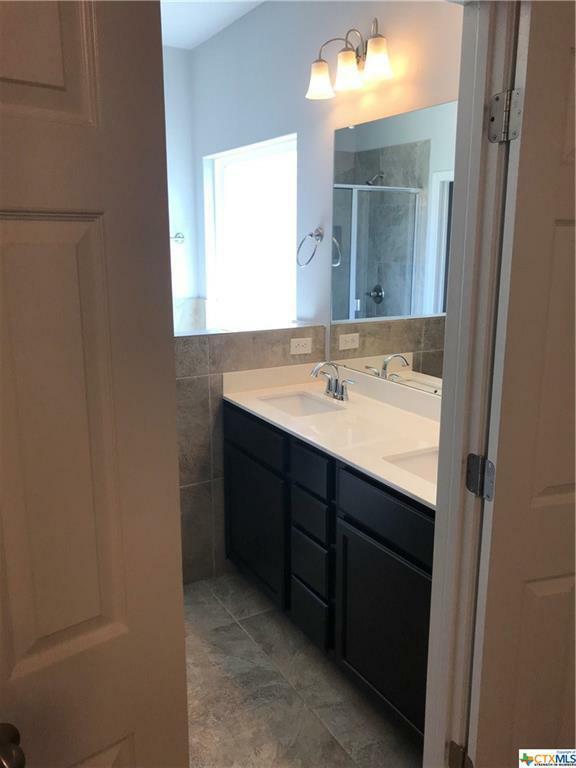 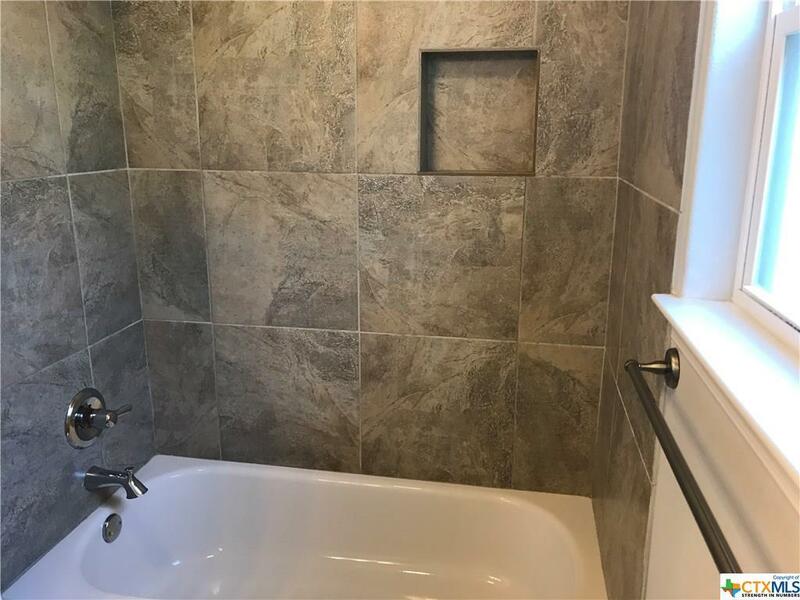 Master Bath has Garden Tub and separate Glass/Tiled Shower. 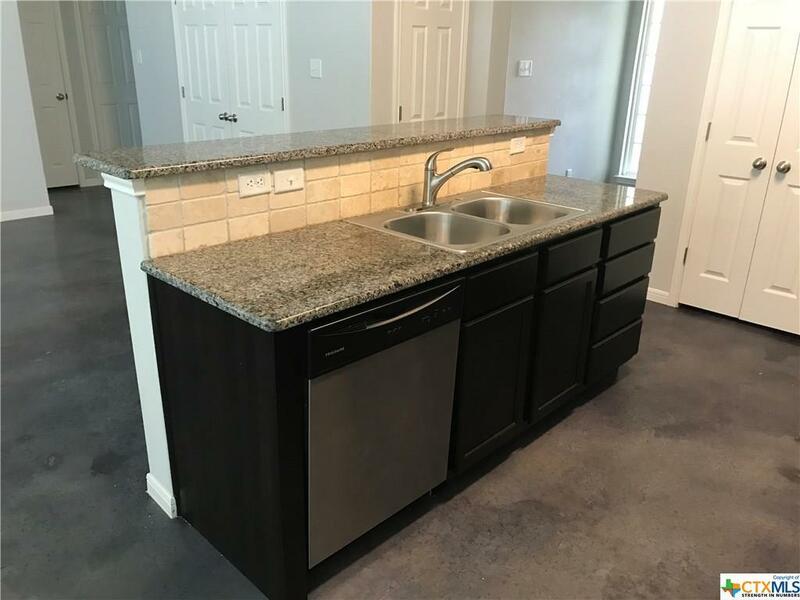 Kitchen has Granite Countertops, Raised Bar top Island and Tile Backsplash. 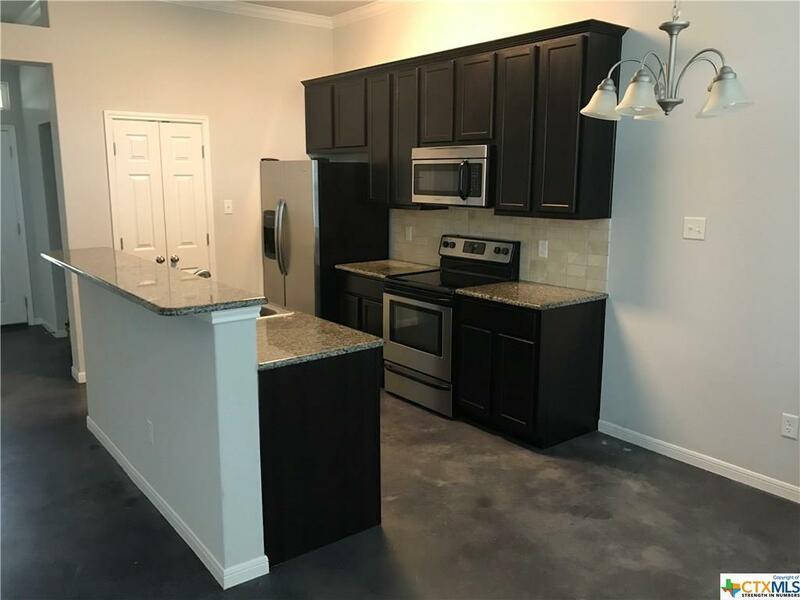 Frigidaire Oven, Over-the-Range Microwave and Dishwasher. 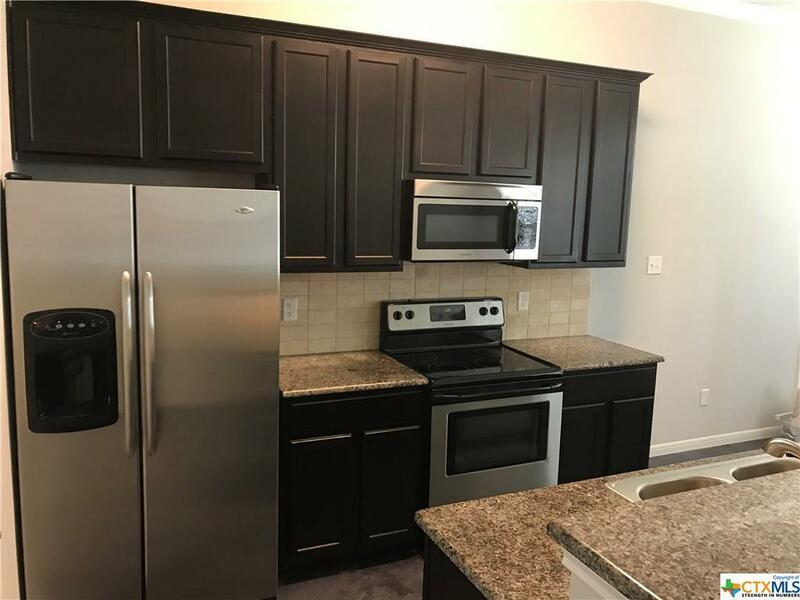 Maytag Refrigerator can convey with the property. 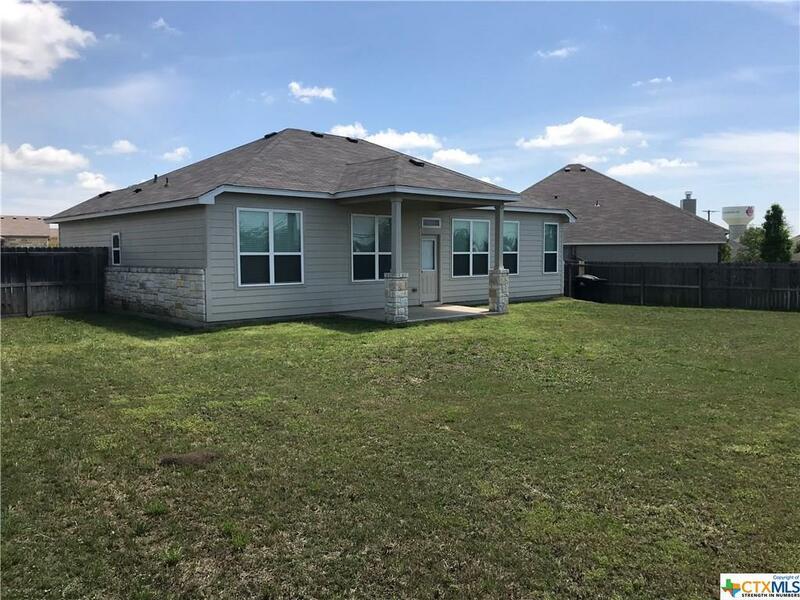 Directions: If Traveling West On Fm2305, Left At S. Pea Ridge, Left At Hogan, Left Into Hills Of Westwood (Westwood Hills Blvd), Right Onto Olive, Right On Neuberry Cliffe (Second House On The Right).